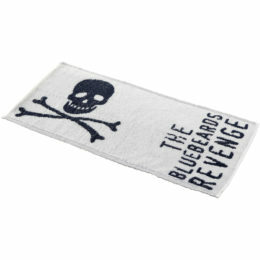 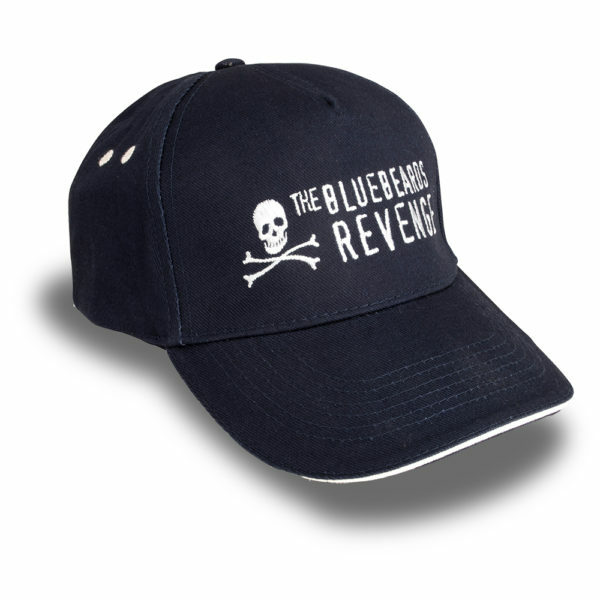 Shade your eyes the Bluebeards way with our manly, branded baseball cap. 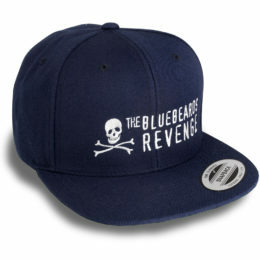 Shade your eyes the Bluebeards way with our manly, branded baseball cap. This ultimate five-panel contrast has a sandwich peak and an adjustable strap at the back, making it well equipped to expand along with the size of your ego – and head – after a few sessions of weights at the gym. 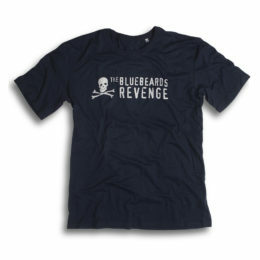 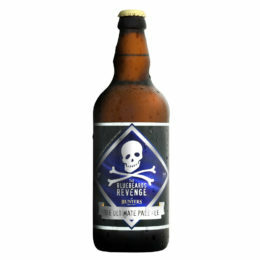 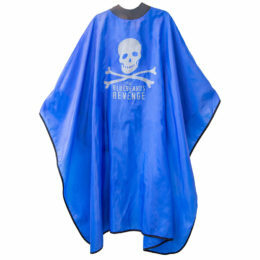 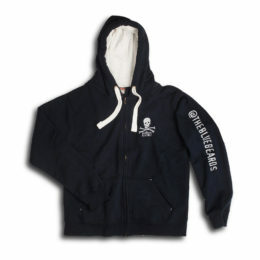 Complete with the iconic Bluebeards skull and crossbones logo, it’s sure to help you keep your cool on the beach, on the town, or during your morning run.